We have 2 Locations to serve all you General and Cosmetic Dentistry needs in the Greater Seattle Area. Please select a location below. 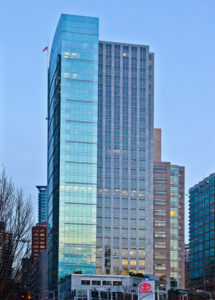 Avenue Smiles is located in Seattle downtown right in the heart of Denny Triangle. We are in one of the Amazon Buildings called the Port 99 Building. Our office is on the street level right next to Bright Horizons Childcare center. Please come see us for all your dental care needs. Avondale Smiles is located at the intersection of Avondale Road and 116th street in North Redmond, WA. 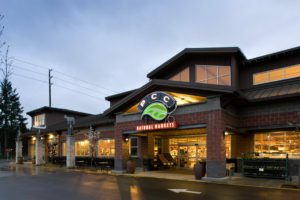 We are in the same shopping complex as the PCC Grocery Store. Call us to schedule an appointment.